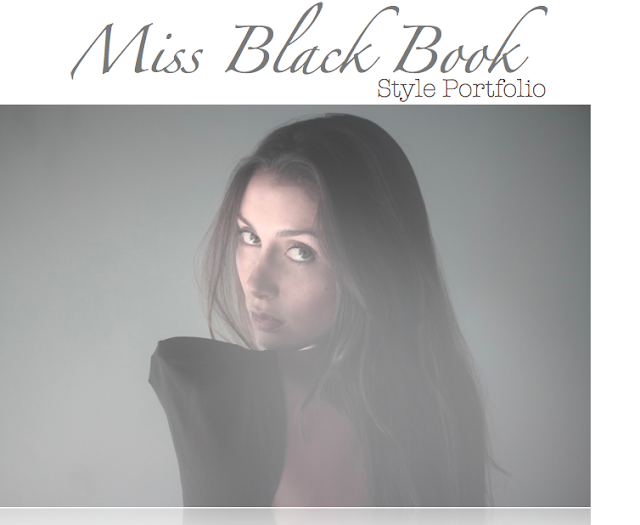 Miss Black Book Miss Black Book: Miss Black Book ft. the NOKIA + ELLE page! 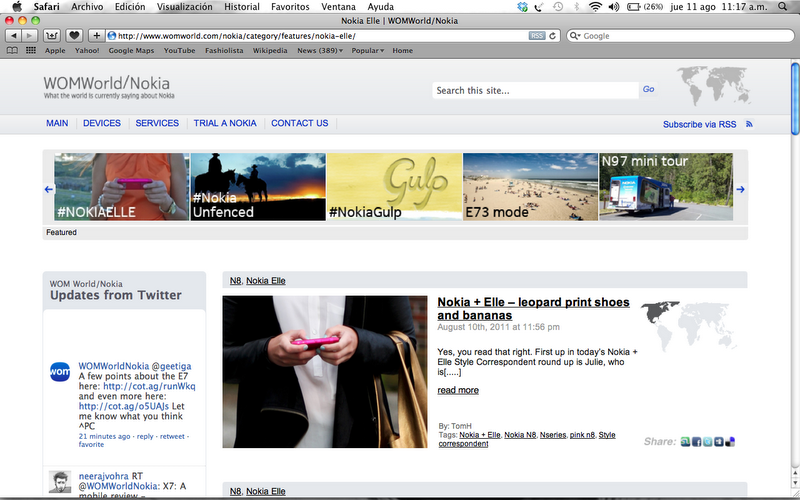 Miss Black Book ft. the NOKIA + ELLE page! Good morning !!! after all my hacked style portfolio finally I made it if you want to take a look enter HERE! Oh and BTW take a look of what NOKIA + ELLE posted this morning!! !